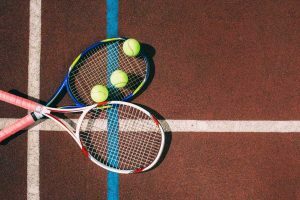 Titanium vs Graphite Tennis Racquet: Which one is best? 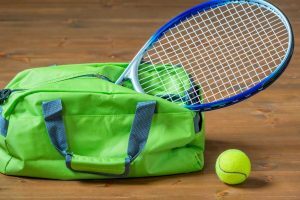 If you’re just starting out in learning about tennis rackets, you may notice that rackets aren’t made out of the same material. Amazing, right? Just like any other tool or workout equipment, there are rackets that are made out of different types of elements. 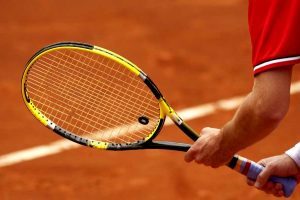 Each racket has undergone different developments and enhancements over the year, and there are a variety of different kinds that are available on today's market. 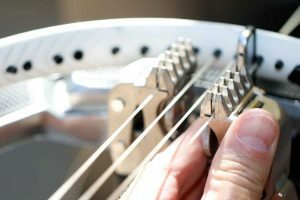 You may be wondering, "why do I need to be picky about the material my racket is made out of?" 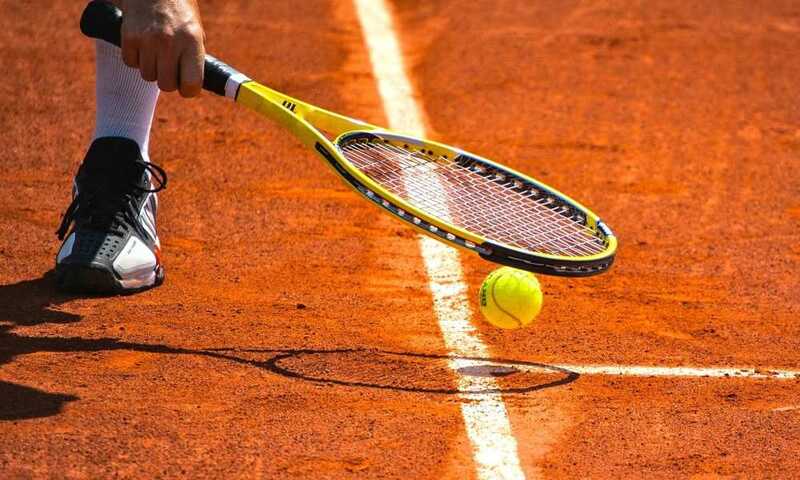 The answer to that is that tennis rackets are designed to complement the player's style. 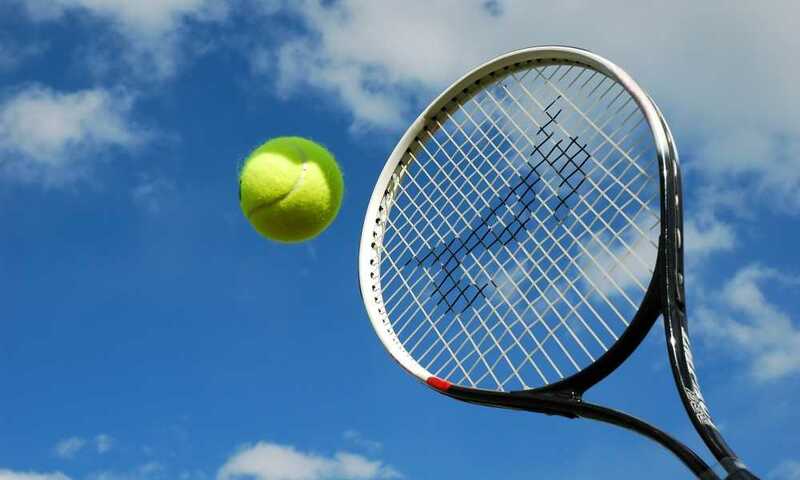 Many professional players will choose tennis rackets that fit their specific type of play style. It’s very important that you experiment and understand what your play style is. To compare the two, we are going to look at how they factor into making a good tennis racket. 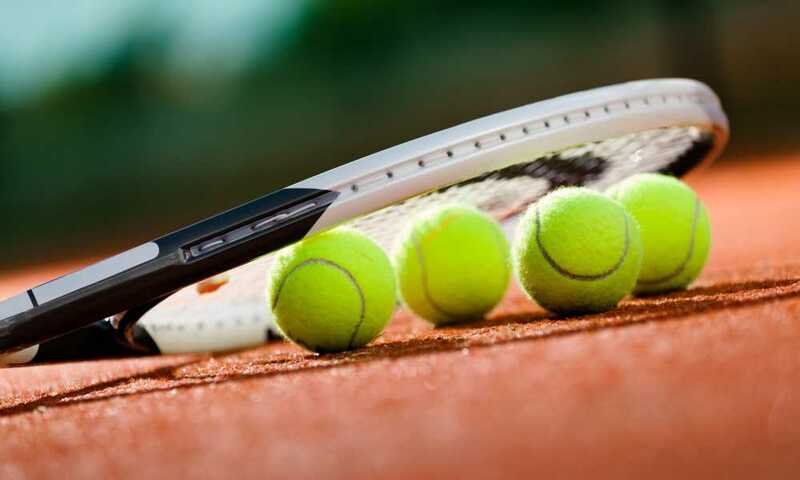 Both titanium and graphite are usually mixed together to make the perfect balance in many cheaper tennis rackets, but, if you go up the scale in price, you’re going to see some that are made purely out of one material or mixed with other materials. For the sake of this article, we are going to compare weight, strength, and one extra feature that is unique to that element. The weight will highly impact how easy the racket is to swing. 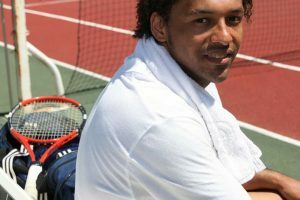 If you’re just starting out, you probably won’t have the endurance to keep swinging a heavy racket. Thus, choosing a more lightweight option may be the better option for you. 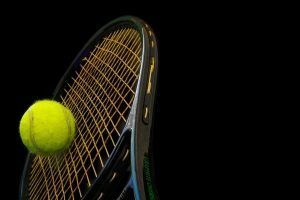 However, if you’re an intermediate player, you will want a bit heavier racket because it will give you more power behind your swing. Titanium is more lightweight than graphite. This lightweight material will give you better control and make it easier to swing during a match. You may not see as much power in this regard; however, you will see an increased amount of control and spin. Graphite is much heavier than titanium. This makes it harder to swing whenever you’re trying to do a power serve. But, if you are successful in serving the ball at a high impact, then you’re going to see the increased power behind that serve. Strength will help impact the durability of the racket and will also increase the stiffness of the frame. This gives your racket more support and increases its stability. Titanium is just as strong as graphite. 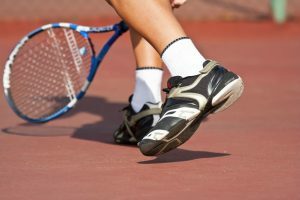 It’s actually better in terms of stiffness, and it helps the whole tennis racket frame take a greater impact. This is perfect for players who tend to power serve. Graphite also is very strong when you compare it to other elements. However, you will usually not find it by itself in another racket, as this element is usually mixed with another. When it comes to choosing which racket is superior, we’re going to have to choose the titanium when it comes to the titanium vs graphite tennis racquet argument. Not only is it easier to use, it gives you increased strength. This allows you to make quicker serves and provides you with a good balance of both power and speed. If you’re looking into a heavier racket, we would highly suggest you go with graphite, as you will be able to power serve at higher rates. Why is titanium better? Titanium is great because it gives you a good balance of all the features you’d look for in a racket. Graphite doesn’t even usually come alone, and many of the rackets are designed with mixes of elements. Now, do we say that titanium is the best type of rackets on the market? The answer is no. 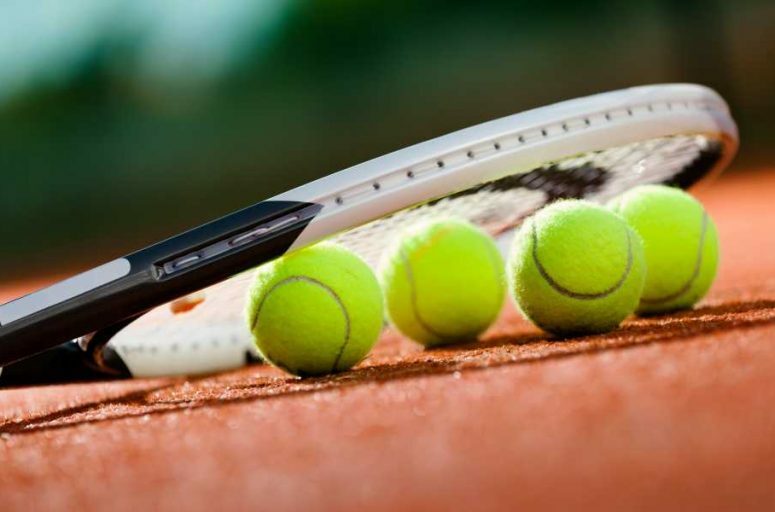 With the tennis world steadily increasing, there has become more advancements in the racket industry. This means more advancements in rackets and the materials they are designed from. So, before you go out and choose a titanium racket just because it’s better than a graphite one, you should take the time to research the market. 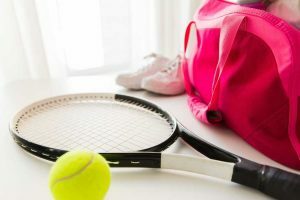 You should also check to see which type of racket fits your playing style, as this is the most important factor when you’re choosing a racket.